We are a dynamic dentistry that has developed our practice to cover all branches of the dentistry. 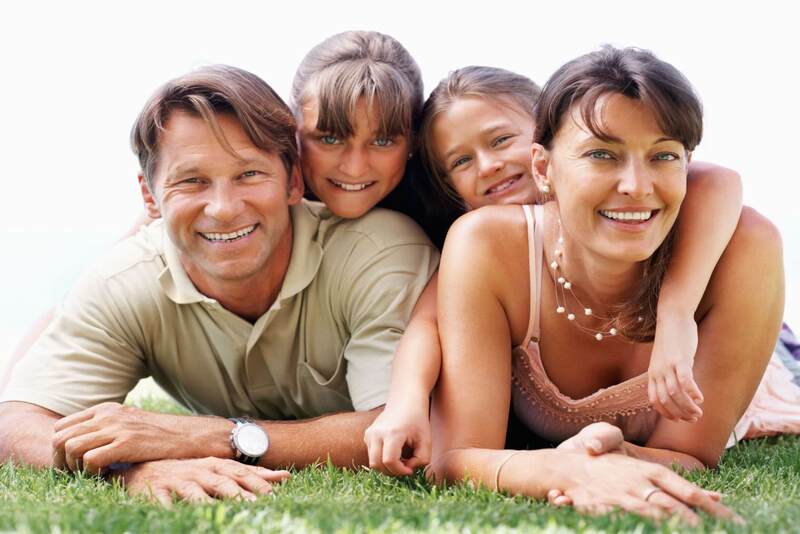 We can be classified as a ‘family dentist near me’ or ‘pediatric dentist near me’ but that is because we provide care for people of all ages, and people of all ages are in families. But we are more than that. When you think of a family dentist you think of little Cindy and her mommy coming in to talk about brushing teeth and how to floss. We are more dynamic than this. We provide emergency dental care for patients in Greater Los Angeles area and The San Fernando Valley. We are an emergency dentist that keeps our cool when you need us to be collected. When you search for ‘dentists near me’, you want to find a practice that can adequately service all your needs. From routine checkups, to installations of dental works, to providing an emergency dental clinic that allows your needs to be met at the spur of the moment. Beyond delivering immediate service, we provide care for long treatments that take place over many months and even in monitoring dental diseases that may take years to fade away. Don’t take our word for it, find local dentist reviews on review sites and see what our patients have to say about our services. The things they say in their testimonials are indicative of the services we have been providing for over a decade. Beyond great service, we provide discount dental services for those without dental insurance and who are in financial need. We know dental procedures are an expensive but necessary part of your family’s health, so we try and facilitate the process. All dental providers, from the best dental plan to the worst dental insurance plans will help provide care for regular and preventive dentist visits. This means that they will give you a list in-network list of “Dental Offices Near Me” that will list their acceptable dentists offer some type of collaboration with their program. 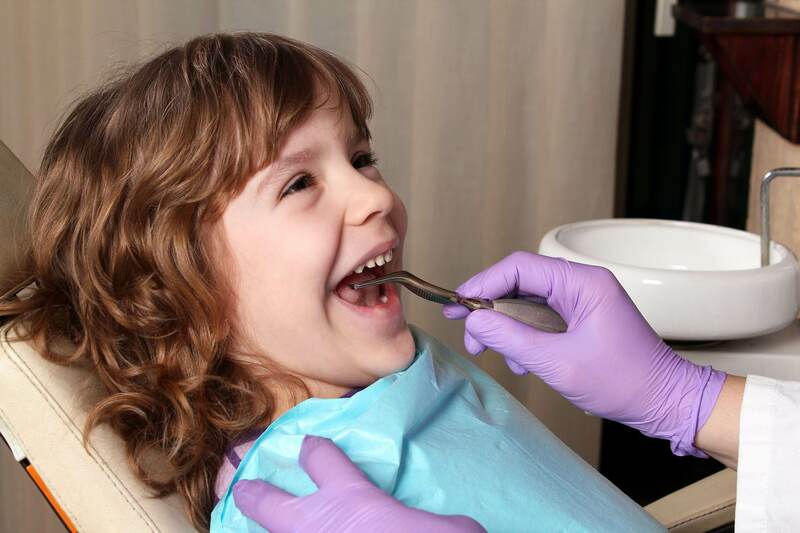 They will cover check ups, exams, xrays, and evaluations usually up to 100% (if you have a full dental plan). As we will shortly explain, the range of payment coverage is skewed towards these kinds of appointments. The reason is simple. The more that full coverage dental insurance providers pay and provide for these bi-annual appointments, the more you stay out of trouble! At these exams we identify, treat, and restore oral health issues before they develop into larger and more complex issues. Lets discuss where the lines begin to blur in terms of what is covered and what is not. There will always be differences in terms of what is covered by what plan and how much, but to give you an impression of the dental scene and the need of each of the tiers, we will explain how it works. Basic dental works are covered usually up to 80%, meaning you will pay the remaining percentage. These kinds of procedures are those that are minor issues and help alleviate pain. Not addressing these kinds of issues will usually lead to more complex health issues. Providing toothache remedy and tooth pain relief are some of the things they aim to solve. Usually toothaches will be a symptom of a larger issue, like cavities, gingivitis and gum disease. Major restorations are covered up to 50%. Things like crowns, complete and partial dentures, and dental bridge treatment. There will be some blur between what is mandatory and what is elective, as in the case of implants, dentures, and wisdom tooth extraction. The dental restoration supplies we use are of the highest quality, as nothing less than that would be acceptable for our top-tier care. Our restoration quality is a direct result of ongoing study at annual dental conferences where the newest innovations and techniques are shared with top dentists from around the world. Then there are the procedures that will hardly ever be covered, and these are often the priciest treatments. A dental implant can restore a smile after a tooth is removed, but tooth implant cost will set you back a few car payments. Going further than a single implanted tooth is the all on four dental implants procedure. This is the same process of installing a root into the jaw, but rather than a single tooth, four roots are used to anchor a mouth full of dentures. We’ve seen dramatic results with this procedure. Most of our patients want to know how to whiten teeth. White teeth are an indicator of prosperity and lead to higher self confidence. There are few things as powerful as a first impression and a beautiful smile can lead this effort to build a strong impression. We offer the best teeth whitening method in the form of advanced teeth bleaching methods. Using high-tech drying tools, we are able to dissolve stains, no matter what the cause and how deep they are. Over the counter methods are also useful and we can suggest some good products for your particular situation. For example you may be wondering about teeth whitening for sensitive teeth, and this is crucial because over the counter products are abrasive and can potentially harm the teeth further. Veneer teeth can do more than improve the shades of white on a smile. This procedure takes thin sheets of porcelain and covers the teeth to form a perfectly adjusted smile. Our patients that have had this procedure notice a remarkable difference in their outward appearance and self-confidence. As not all Americans have insurance to cover the cost of dentistry whether is be for a routine exam, a restoration like crowns, or veneers, we aim to provide payment support. Porcelain veneers cost is usually very high due to the laboratory fees and the expertise is takes to craft a truly attractive smile. The cost of dental implant can really impact most budgets and there is no reason a patient should go on with a gap in their smile. We are a dentist implant specialist who not only implements a high level result but also one that seeks to minimize the burden of teeth implants cost for our patients. The front desk staff in our office is skilled and educated in financing and creating payment schemes that aid all types of patient procedures. There is no treatment that is out of your budget. We want to see a nice smile on your face and will work with you to get it there. We wouldn’t label ourselves as a holistic dentistry, but we do like to suggest alternative solutions to ordinary issues. Things like bad breath and dry mouth can be treated with household items. We believe that the over medication of Americans is a true dilemma that needs more addressing from health experts. For this reason, we don’t jump to prescription medicines unless absolutely necessary. By exploring your full situation, we are able to identify the correct path for you. If you already have a dentist, but are browsing other dentists for a solution that your oral health care professional does not offer, come and visit us to see what can do for you. Perhaps you feel that your oral health care professional is missing something that another dentist can provide. 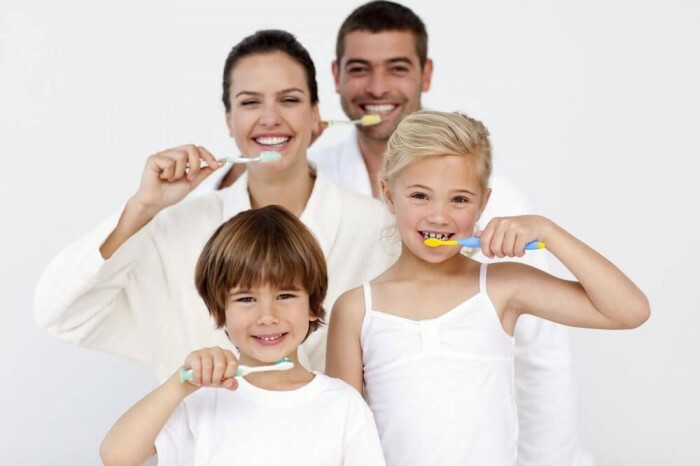 Maybe you don’t have a dentist and are interested in our approach to instilling a high level of personal responsibility for your oral hygiene and overall health. For whatever reason brought you to our website, give us a short note about your need or question and we will rapidly respond with a thoughtful and insightful response. Visiting our office in-person will give you a great idea of the level of care we implement. Our contact form in on the Contact Us page. Before going there, browse the rest of our website to get to know us better!